The above are the words that should describe each of your posts. If they do not check the boxes, trash them. 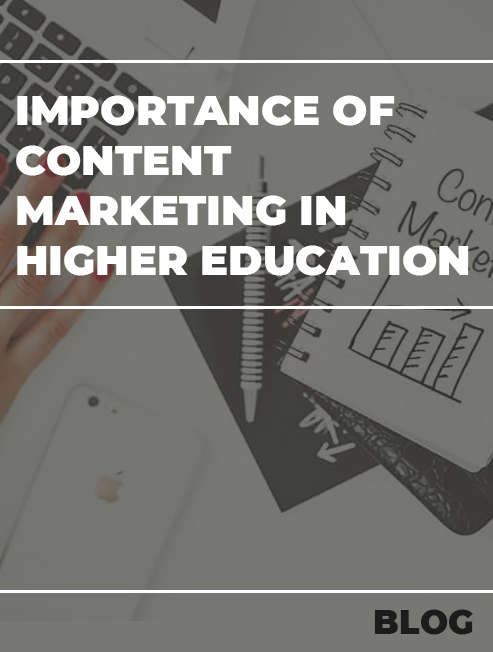 2019 will be all about how you distribute your content online but most Indian Colleges are still struggling to come up with good content. So memorize the above 5 adjectives and if you find yourself not using them for a post dump it. 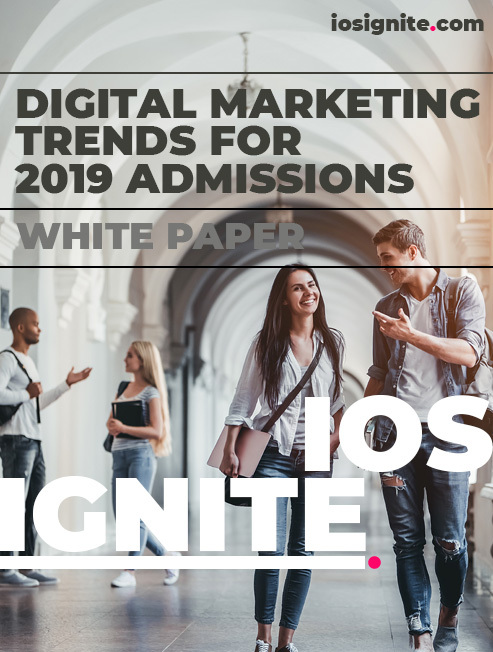 who will not only drive awareness but ROI too Start the search for students/faculty who are naturally popular or have embraced social media over the years. Leverage their popularity. Marketers should develop strategies around these assets in order to generate awareness in the social media space. Robert Katai, a leading Content marketing Strategist in his recent article on AdWeek focused on Influencer Marketing by suggesting we are still on Day 1 in terms of the value Influencers can get Brands. Click here to read the full article. 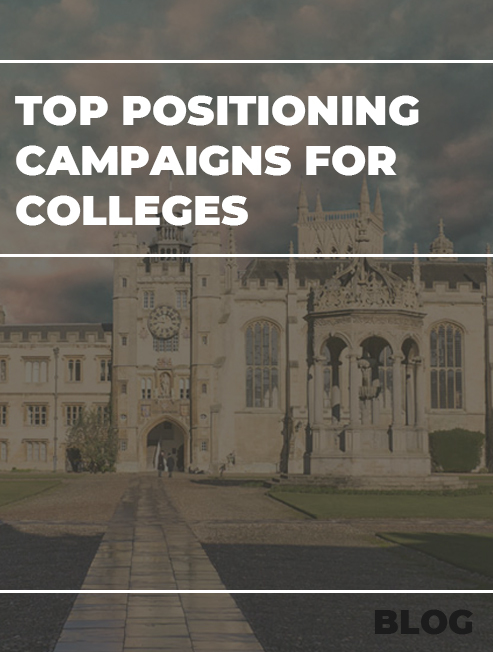 When inviting students from across colleges for annual fests look to incorporate competitions which involve participants going online. It can be a quiz, debate or musical competition. Change the flavour of the game. Instead of having a western music show, you should be giving out awards for the best music video ( share it beforehand, garner engagement which holds 50% of points) Finally the participant performs the song during the fest. 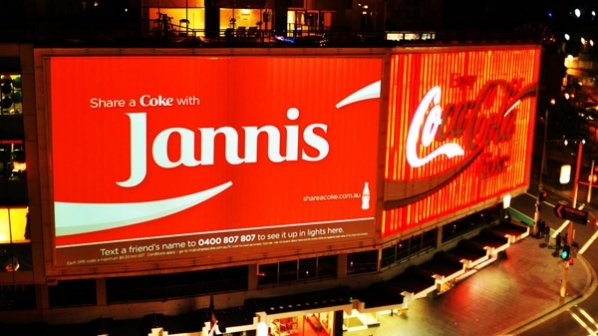 This integration of activities will turn your Brand Pages into a powerhouse. 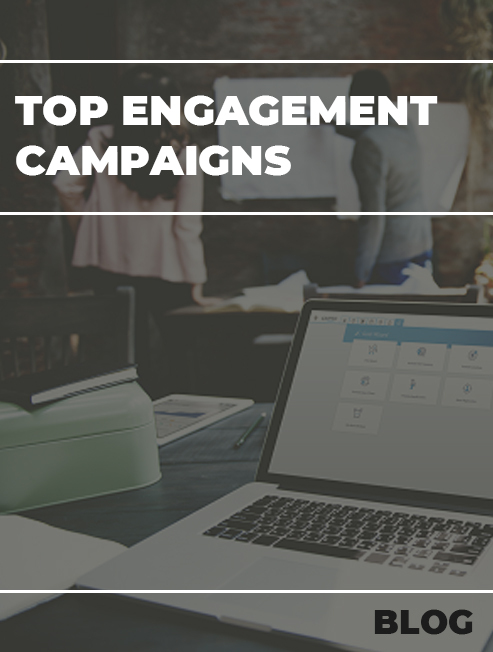 Include whatsapp as a Lead Management tool. For any college to be on my Whatsapp list it needs to feel like a real person and a friend. Whatsapp is personal and extremely intimate. We consciously make an effort to not make Whatsapp a public platform where we are bombarded with advertisement and promos. Many companies have successfully used Whatsapp as a platform for customer service and a substitute to transactional emails. However, even the best of them out there have not been able to reach out to new audience and work on increasing their database. 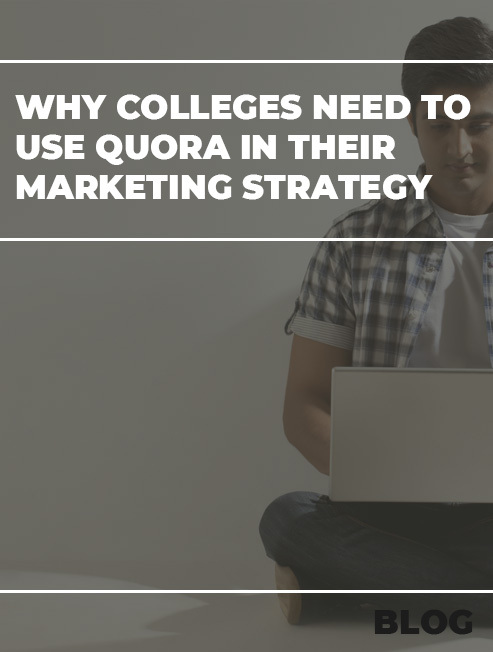 So, asking or expecting a college to crack this seemingly difficult platform might seem absurd but it actually is not as difficult if done systematically. Put up your Whatsapp Business number on your website and other platforms. Let people know they can connect for any admission related query on this number and see your list grow! Whatsapp will soon be starting advertisements, so we may see it come up in a big way but remember in the digital World never be the first to jump on the wagon! Social Media Marketing if done correctly will tremendously reduce the cost of purchasing qualified leads. 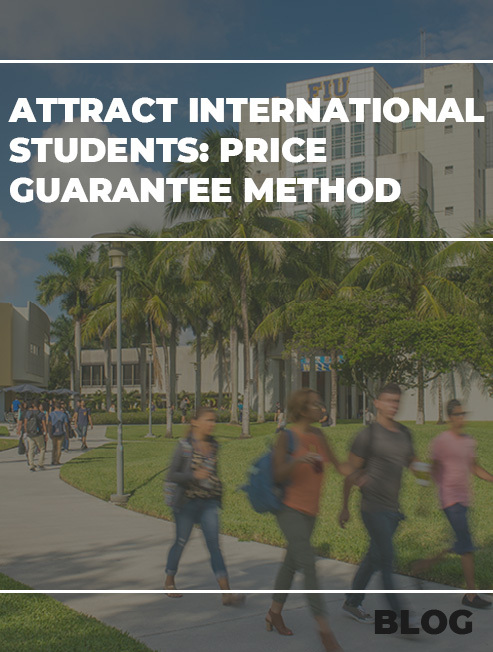 It will also increase the number of quality admissions. 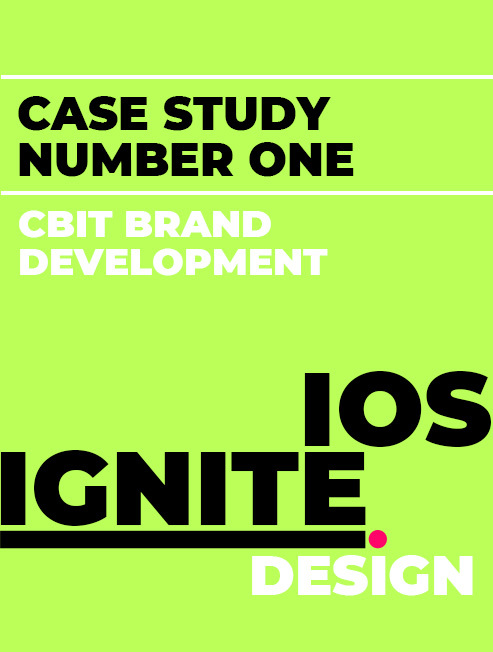 IOS Ignite is the only Branding and Marketing Hybrid Agency that focus on College and Schools Admissions and Branding. Get in touch with us to schedule a free one-on-one session to discuss your current marketing strategy. 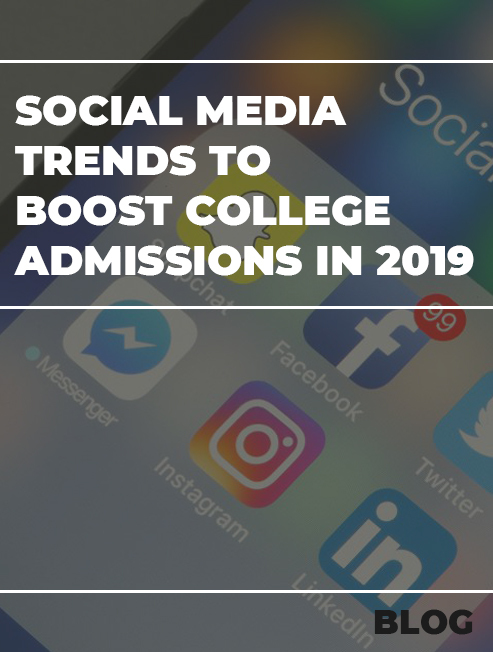 Top Social Media Strategies for college to boost admission in 2019 without purchased leads from third party websites.